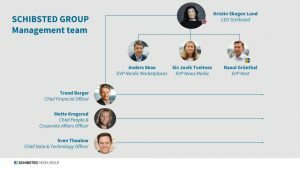 Schibsted’s Group Functions Management Team consists of people with experience in Norwegian and Swedish media companies. Kristin Skogen Lund became CEO of Schibsted 1. December 2018. She comes from the position of Director General of the Confederation of Norwegian Enterprise. Previous positions include EVP at Telenor, CEO at the Schibsted companies Aftenposten, Scanpix and Scandinavia Online, as well as several positions at the Coca-Cola Company, Unilever and the Norwegian Embassy in Madrid. 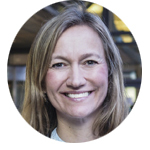 Kristin Skogen Lund has previously served as president of the Confederation of Norwegian Enterprise and as a member of the board of Ericsson and Orkla among others. Since 2015, she has been a member of the Global Commission on the Economy and Climate, and the ILO Global Commission of the future of work. She holds an MBA from INSEAD and a Bachelor’s degree in International Studies and Business Administration from the University of Oregon. Trond Berger was appointed Executive Vice President of Schibsted ASA in 1999 and is in charge of the following business areas: Finance, Treasury, Investor Relations, Mergers and Acquisitions. Previous positions include: Investment Director with Stormbull (1998), Executive Vice President (CFO) of Nycomed ASA and Executive Vice President, Strategy and Business Development at Nycomed Amersham (1997-98), and partner at Arthur Andersen (1981-92). Berger is a board member of several Schibsted subsidiaries. Berger is a State-Authorized Public Accountant (1984), holds an MA in Economics from the BI Norwegian School of Management and is a graduate of the Norwegian Armed Forces’ Officer Candidate School (1977). Number of shares in Schibsted ASA: Schibsted A-shares: 4,425, Schibsted B-shares: 38,810. Siv Juvik Tveitnes was appointed EVP, News Media on 1 January 2019. 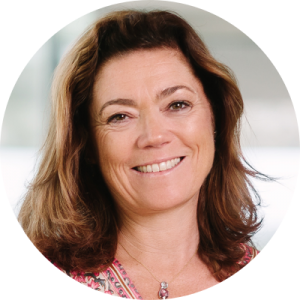 She comes from the position of COO Schibsted Media. Previous positions include CEO Bergens Tidende and Stavanger Aftonblad, Finance and Staff Director at Bergens Tidende, Project director at Media Norge, Business Developer at Bergens Tidende AS and Managing Consultant at Bekk Consulting AS. She has been a board member of Sparebank 1 SR-Bank. Tveitnes holds a Master of Science, Business Administration and Management from the University of Bath and a Bachelor’s degree in Social Sciences from the University of Bergen. Anders Skoe was appointed EVP, Nordic Marketplaces on January 1 2019. He comes from the position of CEO of FINN.no & interim CEO Blocket.se. 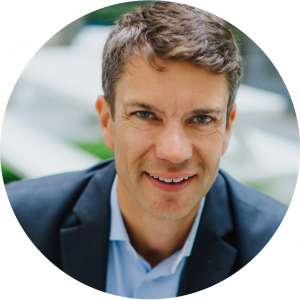 He has held several positions in FINN.no since 2010 when he started out as Head of Business Intelligence, and later Director of Insight and then CFO. Previous experience includes Partner Technology Manager at Google and Project manager at Radiance Technologies. Skoe holds a Master of Science in Electrical Engineering, Computer Networking from Stanford University and a Bachelor of Science in Electrical Engineering from Rice University in Houston, Texas. He also holds a Finance for Executives Program at Insead. Raoul Grünthal was appointed EVP, Next on January 1 2019. 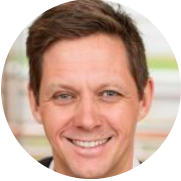 He comes from the position of CEO Schibsted Media and has previously been CEO of Schibsted Sverige AB. He is also chairman of the Board of Directors of Aftonbladet and Svenska Dagbladet. Raoul Grünthal was CEO of Svenska Dagbladet between 2006 and 2009, and in the period 2003-2006 he was CEO of the news agency TT. 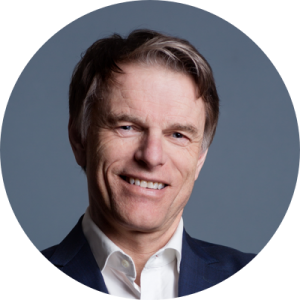 He also has experience from the financial industry and as a founder of the financial daily newspaper Finanstidningen. Number of shares in Schibsted ASA: Schibsted A-shares: 17,484, Schibsted B-shares: 26,004. Mette Krogsrud has been appointed Chief People & Corporate Affairs Officer, due to start April 1st, 2019 at the latest. She comes from the position of Managing Director of Korn Ferry Norway. 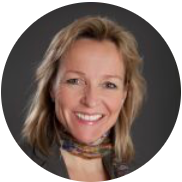 Mette has held various roles as CHRO, Investment Director and Finance director across various companies (Elopak, Ard Group, SATS). She operated as Head of Talent and VP Organizational development in Schibsted ASA in the period 2005-2011. Krogsrud holds a masters degree in finance from the Norwegian School of Economics and Business Administration in Bergen, Norway (NHH) and an MSc in Organizational Change from Ashridge Business School, UK. Sven Størmer Thaulow has been appointed Chief Data & Technology Officer, due to start on 18th of March. 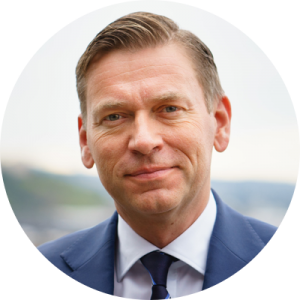 He comes from the position as Managing Director of Cisco Norway and is an experienced leader in the telecommunications and IT industry. He has previously worked in Telenor as COO of Telenor Digital, SVP in Telenor Group, CEO of Telenor Comoyo and Director of New Business Areas in Telenor Norway amongst other positions. Sven has an MSC (siv.ing) in Industrial Economics and Technology Management from NTNU in Trondheim, Norway, with computer science as a technical specialisation. Sven has also studied statistics as well as media and communication.